The Custom House Pub has much more to offer than your average watering hole. 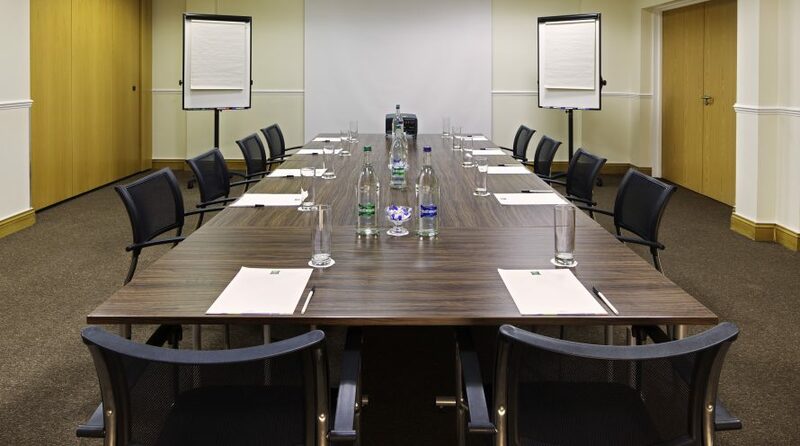 We have excellent conferencing facilities available for private hire for small and large groups. We can provide you with a day delegate rate which includes food, drink and AV hire. For more information, please get in contact with us today.